Are you ready to start cleaning it up? At the age of 21, with my college diploma in hand, a plane ticket to Europe, and $10,000 of my hard-earned savings, I set off to travel the world. First stop–Europe. 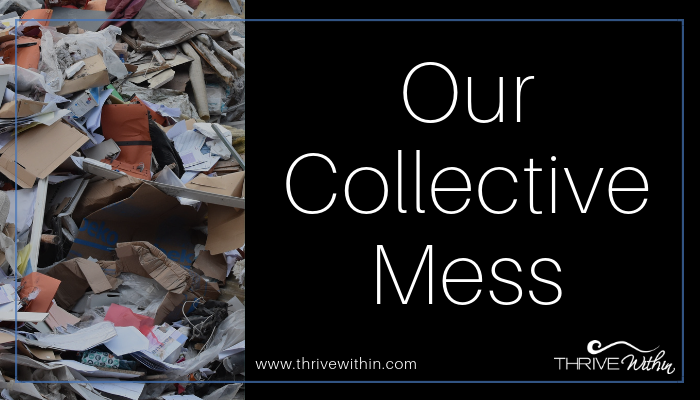 IT’S A HUMANITARIAN PROBLEM–A COLLECTIVE ONE. One that goes back centuries. One in which people fail to treat other people as people, and instead use or abuse them for their own pleasure or gain–whether it be sexual, economic, or otherwise. We can see it throughout history, and we continue to see it today, around the world, and behind closed doors. >> You are responsible for your INTEGRITY and and the values you choose to live by. Twenty years ago, I didn’t do anything. I lay in a hostel bed, wide awake, and silent while some crude young man masterbated all over me. I have no idea if he went on to do it again to other women in other youth hostels, or whether he chose to take it a step further. I may never know.